Every paragliding experience needs a great view! 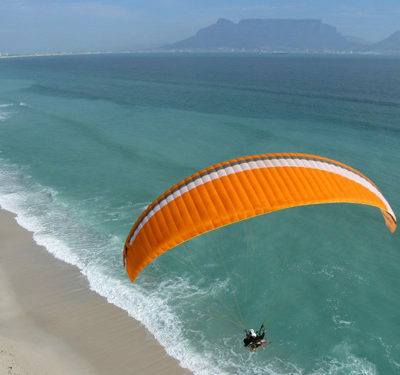 We offer unforgetable tandem paragliding in Cape Town from spectacular sites. The 2 most popular tandem paragliding spots offering breathtaking views of Cape Town from the sky are from Signal Hill and Lion’s Head. They are both excellent paragliding launch sites, but we need the right wind direction and strengths to fly them. 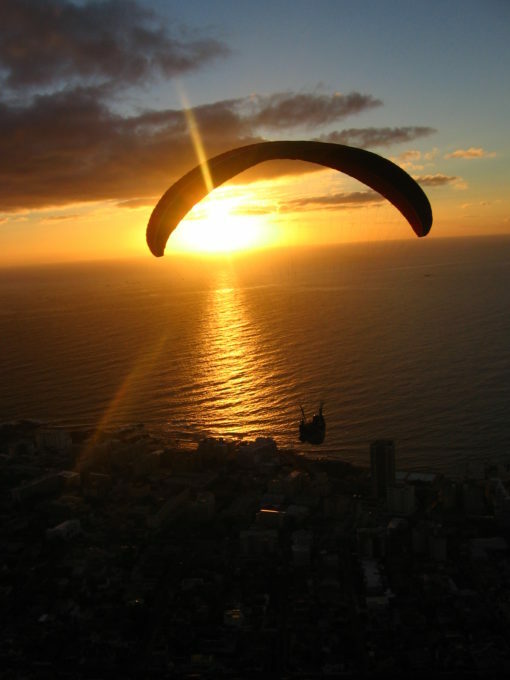 Tandem paragliding is one of the most popular Cape Town adventures and takes off from rather special city sites. Tandems generally fly from Signal Hill and land on the Seapoint promenade. Flying from Signal Hill is a wonderful experience. A flight from Signal Hill offers a beautiful view of Cape Town, Table Mountain and the Cape Town Stadium as well as stunning sea views. Signal Hill is one of the worlds most scenic destinations to tandem paraglide from and one of our main starting points to take off from. Our team of happy and experienced pilots will bring you laughter, excitement and fun with this majestic aerial adventure. Book now to experience Cape Town from the sky. From the city of Cape Town, highways and waterfront, drive up towards the table mountain cable-car station. You get to a turning circle, called Kloof nek. Opposite Tafelberg road ( where the Table Mountain road actually begins) is Signal Hill road. Drive ALL the way to the very end of Signal Hill road (3.8km from Kloofnek turning circle). 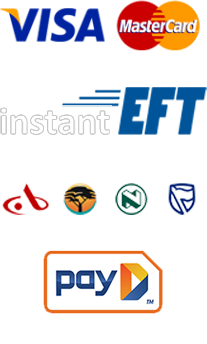 Easy to find and a 5- 10 minute drive from Table Mountain’s lower cable-car, Camps Bay / Clifton and the City of Capetown.